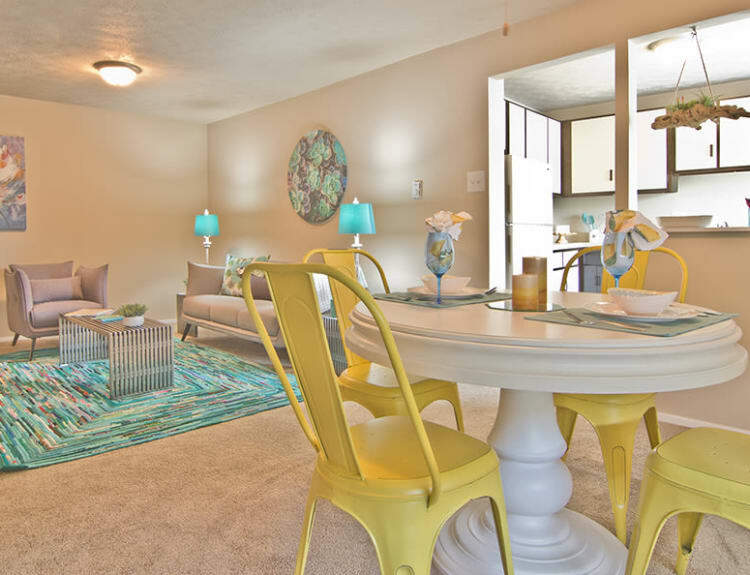 Park Place of South Park has been designed so that you can live your best life in the comforts of our community. We offer spacious one, two, and three-bedroom apartments for rent in South Park, PA with an excellent location in South Hills. Park Place floor plans are pet friendly and available in sizes ranging from 745 sq. ft. to 1,200 sq. 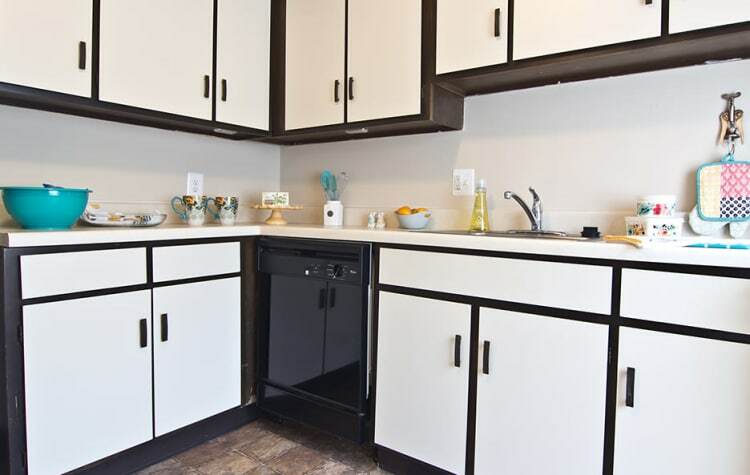 ft. Each of our apartments offers an open living-dining space and ample room for storage as well as a fully equipped kitchen with a modern appliance package, including a refrigerator, dishwasher, and range. 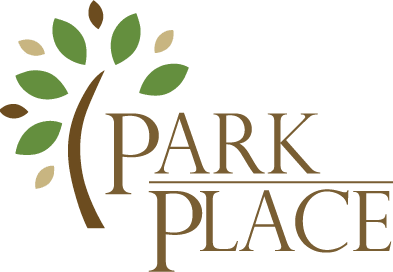 To learn more about our apartments for rent in South Park, PA contact the Park Place of South Park leasing office and schedule a tour. Our friendly and professional staff will be happy to show you around.